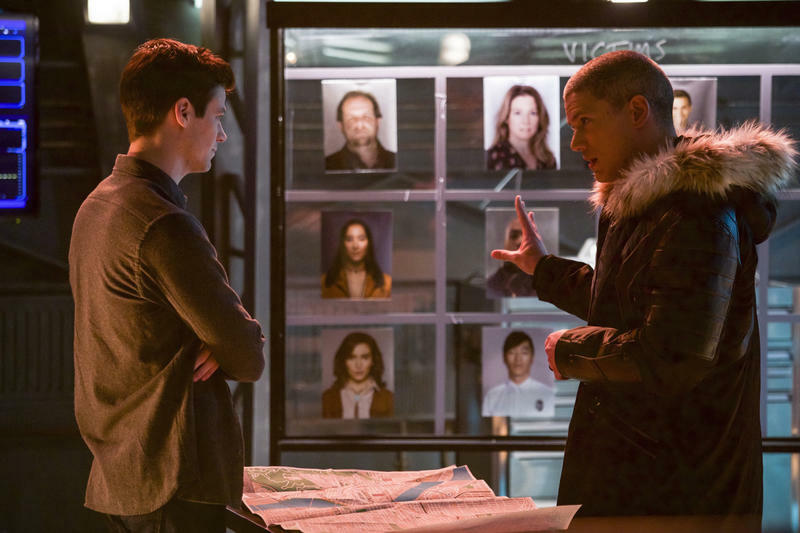 Did The Thinker solve The Flash's villain problem? 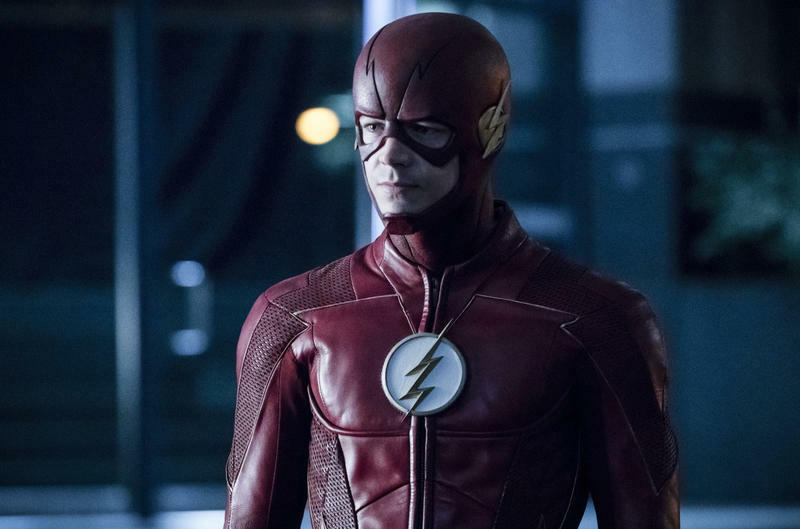 The Flash lived up to its protagonist’s name with it premiered, running out of the gate at breakneck speed. 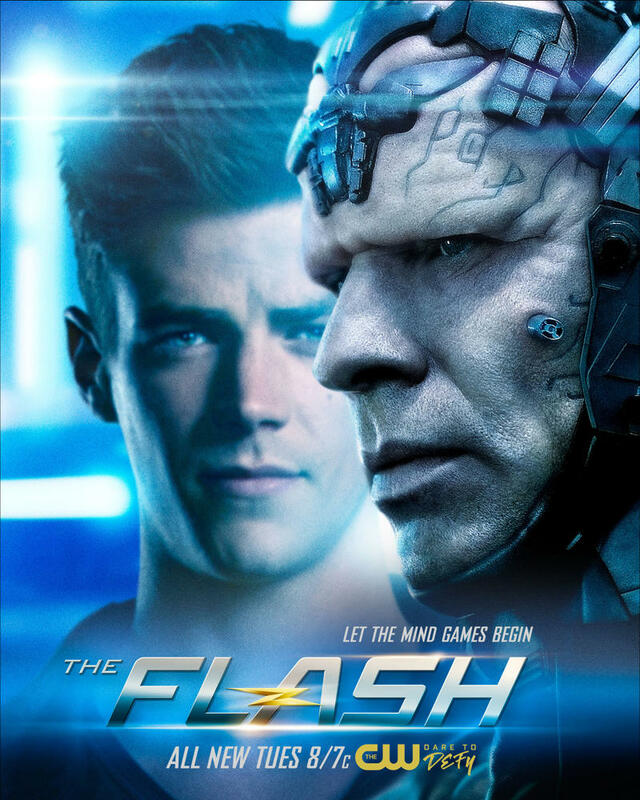 It packed in an origin story, a cast of fun characters, a compelling story of betrayal, and the introduction of some of the Flash’s best villains all in one season. 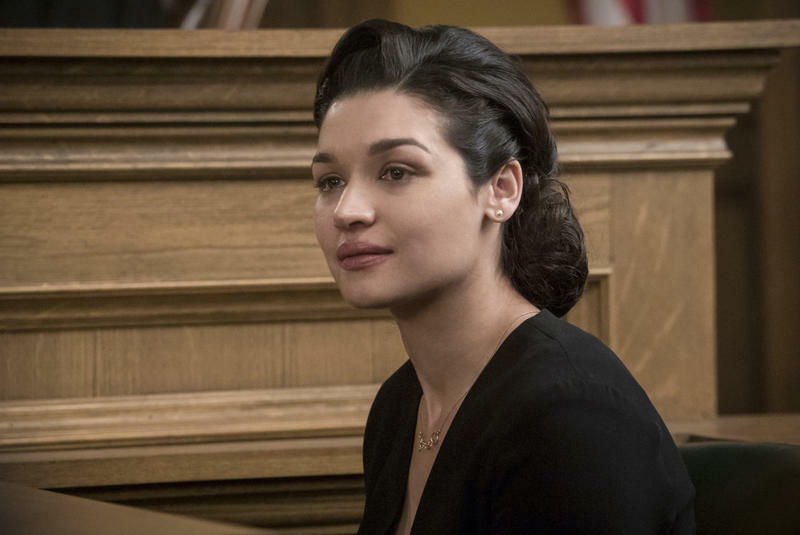 I was blown away by just how well the show worked. 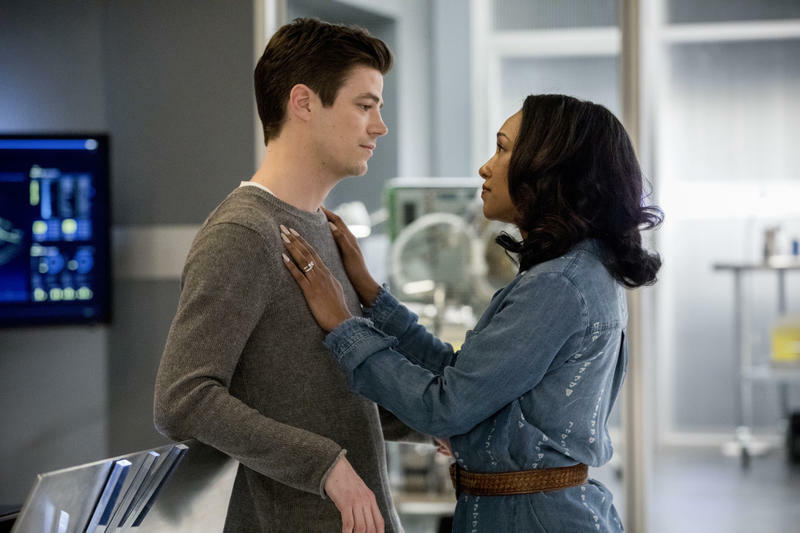 Things started to go down hill in the second season as the show repeated the “speedster betrayal” storyline once, and then the third season made it a three-peat. 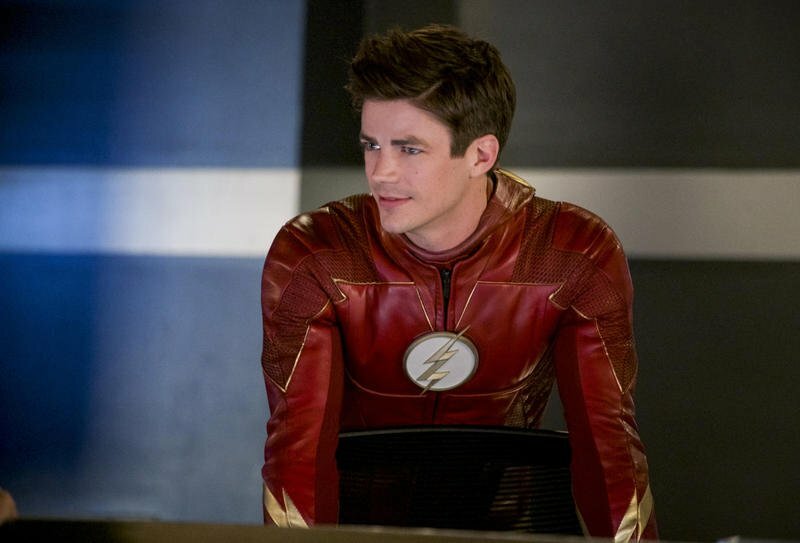 Meanwhile, the show was going out of its way to make Barry Allen look like the biggest jerk on Team Flash. Going into season 4, I had high hopes of a return to glory. 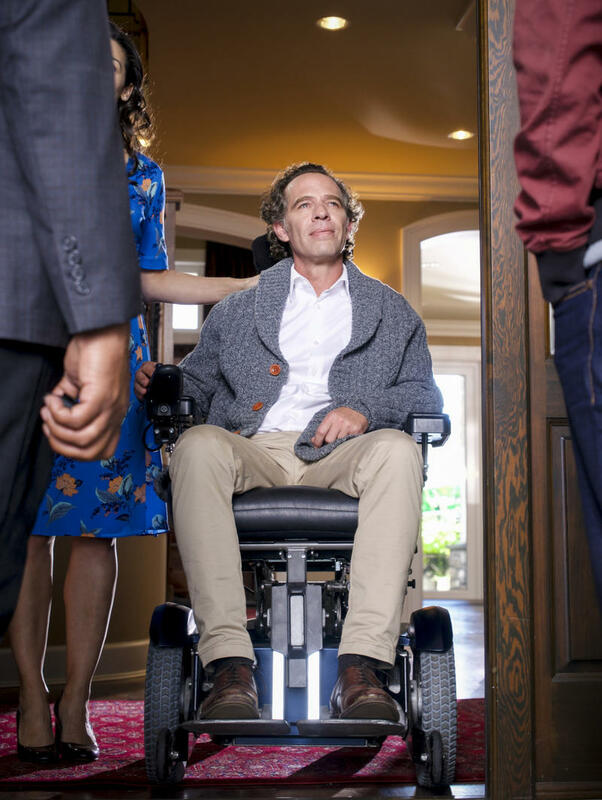 After 3 seasons, the show was set to end its obsession with villainous speedsters and move onto someone that might challenge the Flash’s brain instead of his legs: The Thinker. 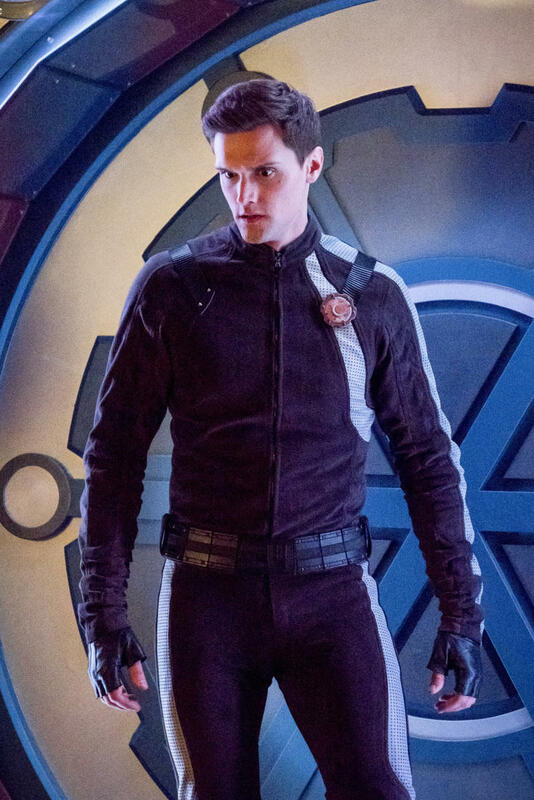 In a way, this villain is the antithesis of a speedster. 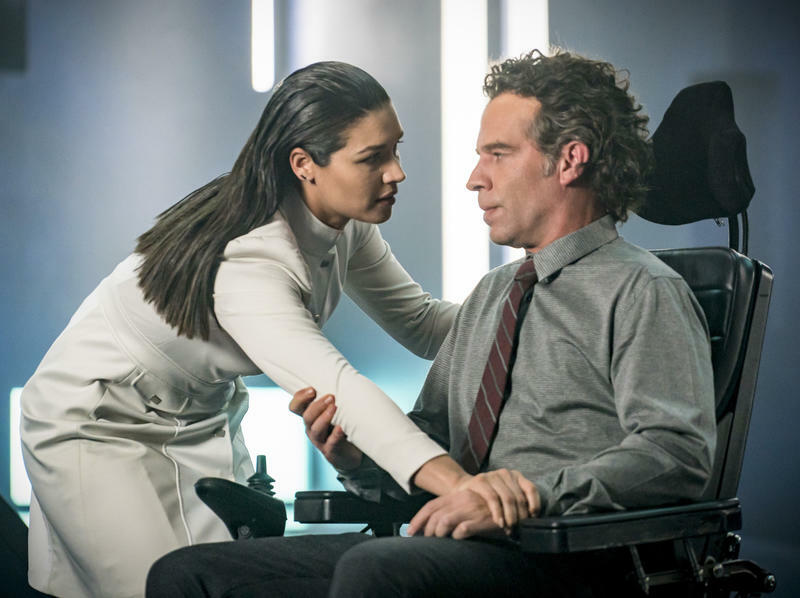 Confined to a hovering chair, the villain’s primary advantage over the Flash is his mind. Can’t find a much bigger change than that, right? I started the fourth season hoping it was a slow, menacing hover in the right direction. 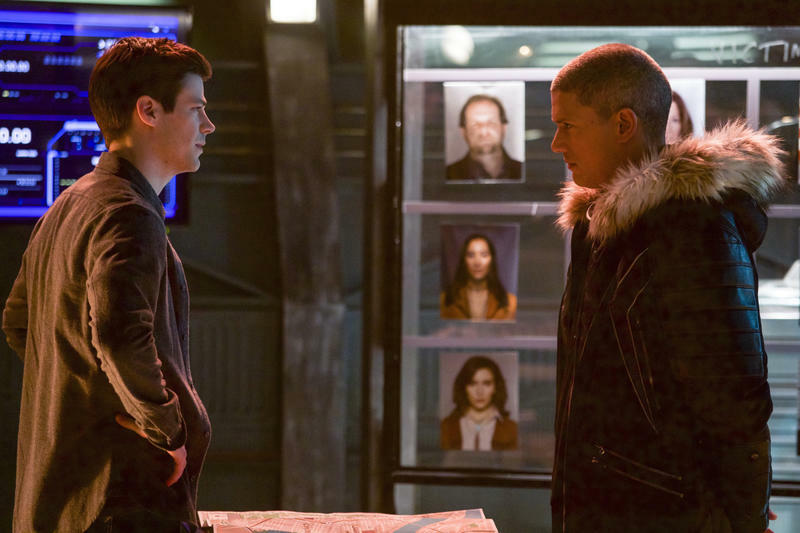 So, was The Thinker enough to change the Flash for the better? 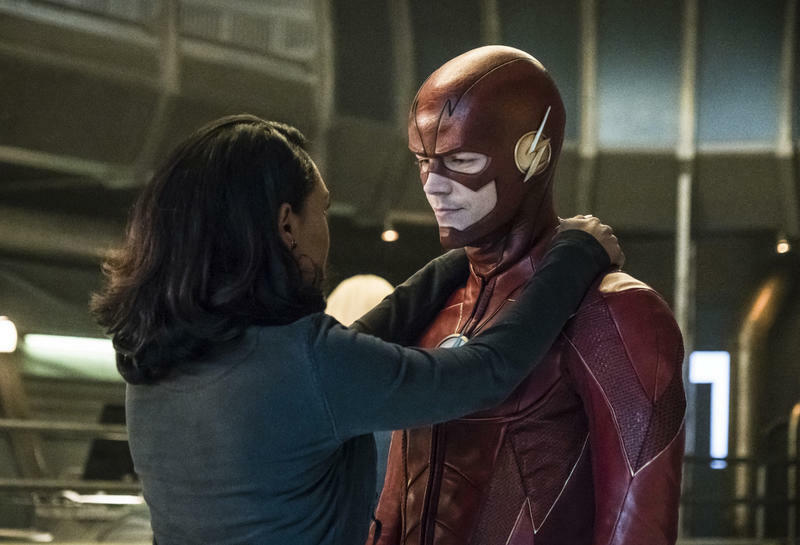 We’re taking a look back at Flash season 4 to see if he upset the status quo and whether or not we’re looking forward to season 5. 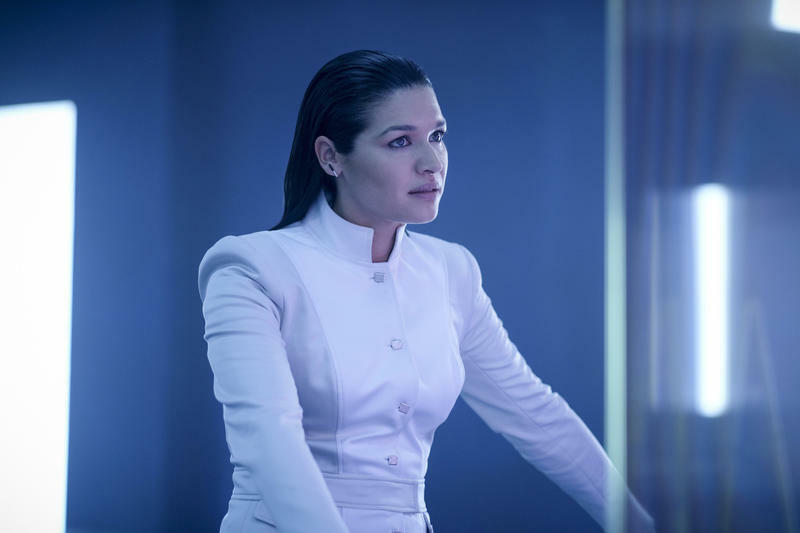 The show did a lot right, though it had its share of missteps, too. 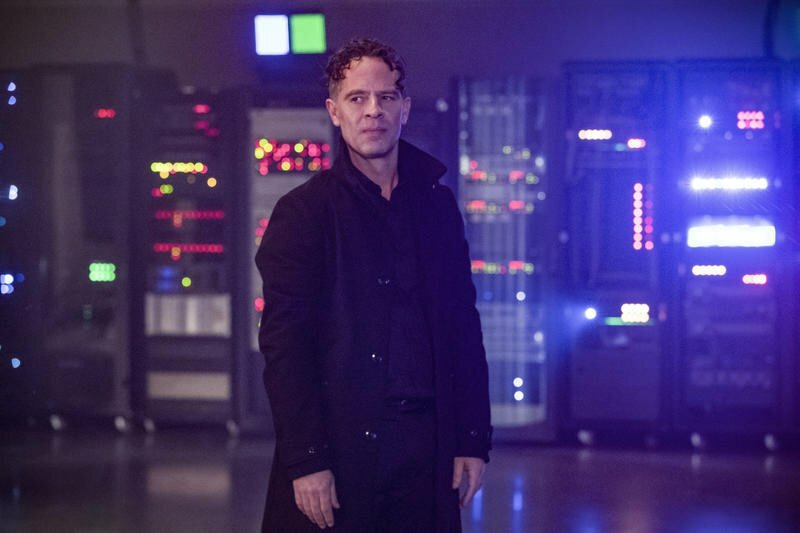 One of the best things to happen to this fourth season was to tell us immediately who the villain would be. 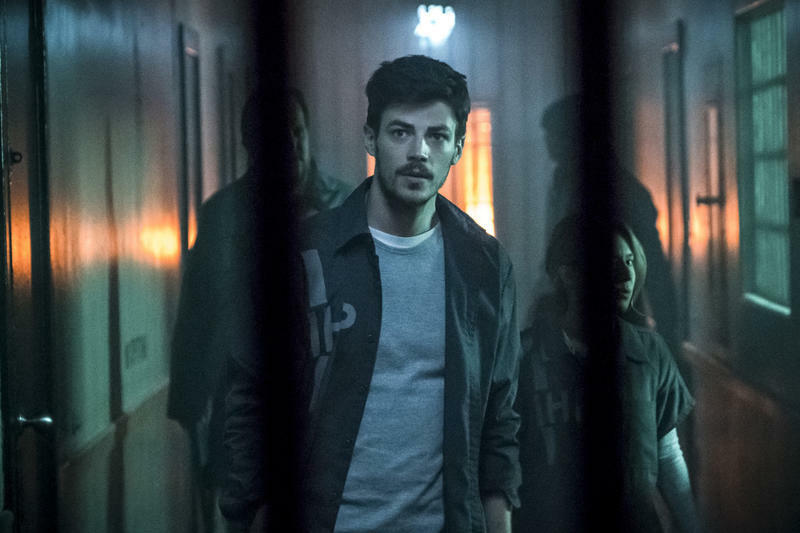 Right from the get-go, we knew not only the name of the villain, but we knew his secret identity. 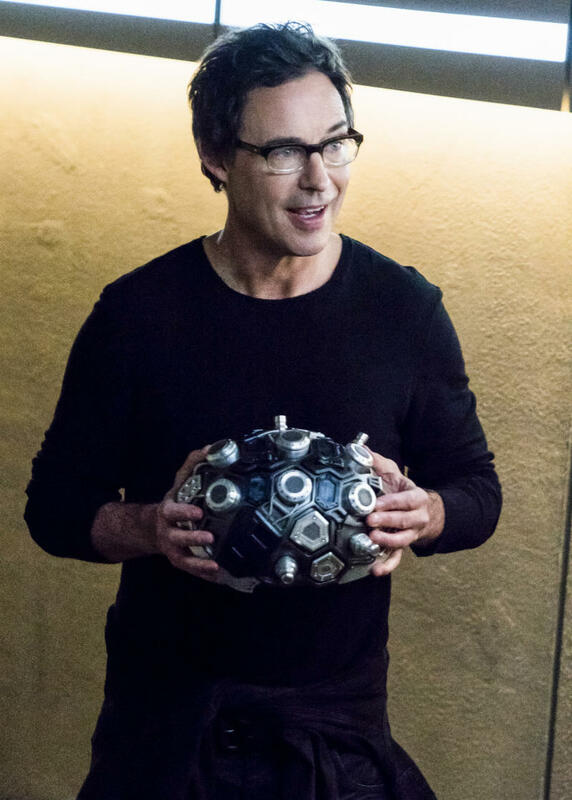 That this didn’t give Team Flash an advantage was exciting. 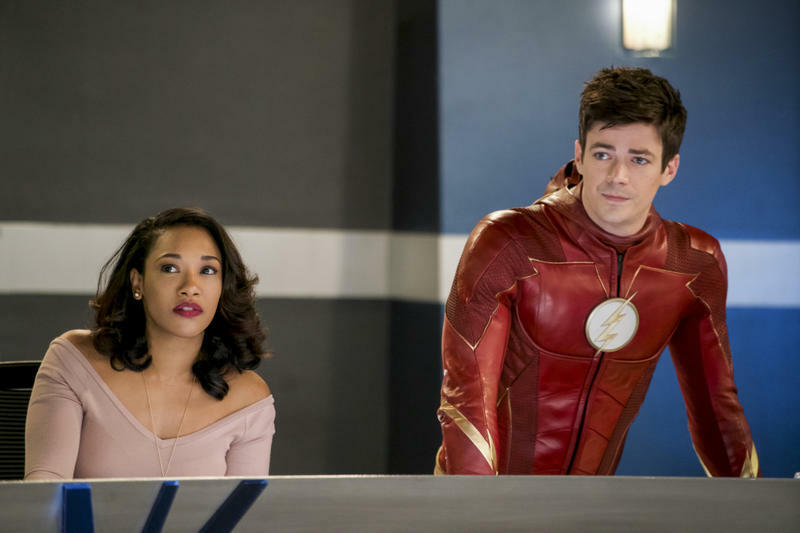 The second and third seasons depended heavily on the mysteries of who Zoom and Savitar were. Once revealed, they were ultimately both disappointing. 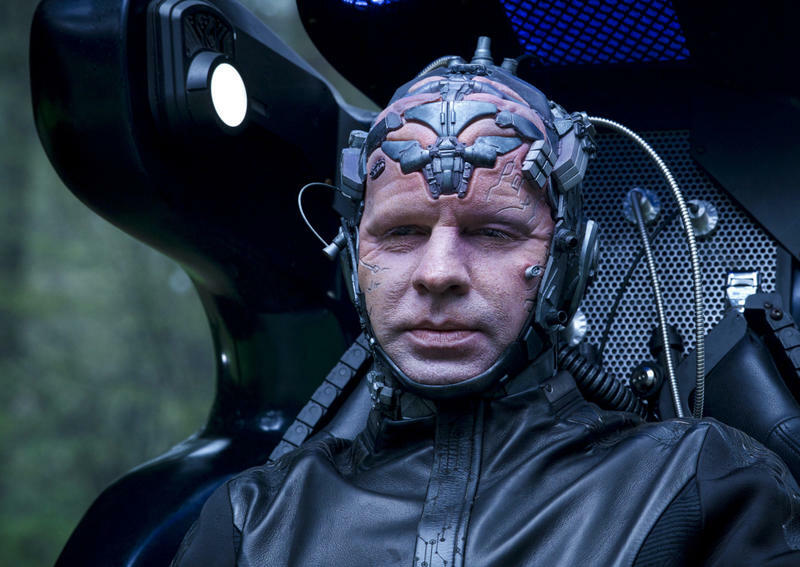 Zoom felt less like a villain than a dangerous stalker, while Savitar was an even less-endearing version of the Goth Peter Parker look from Spider-Man 3. 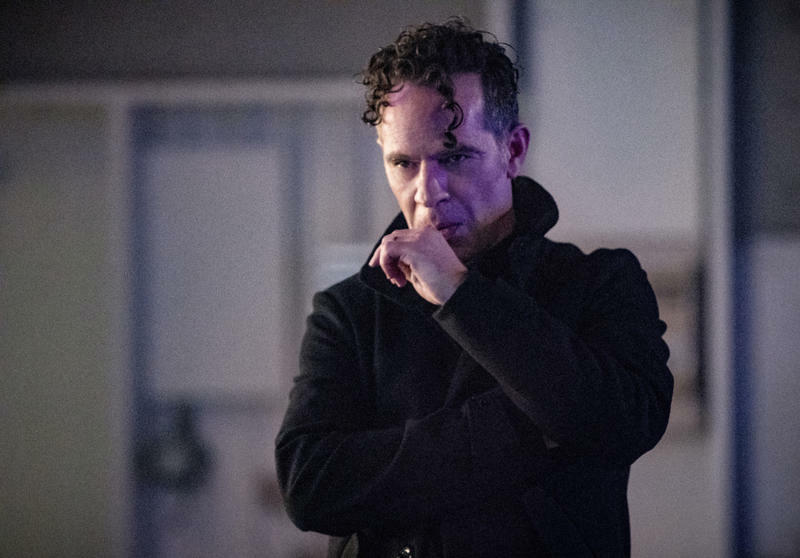 The Thinker, alias Clifford Devoe, actually felt like a threat to Team Flash and to the world. 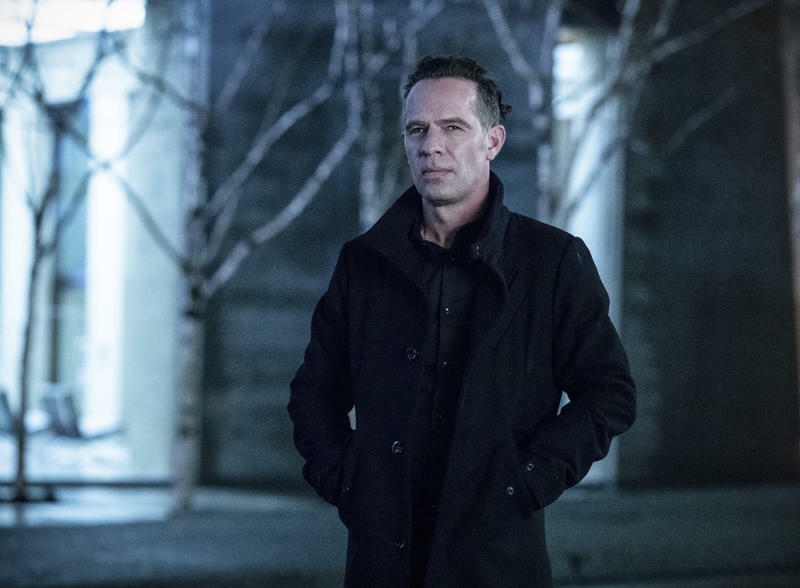 Where Savitar and Zoom were focused entirely on Flash himself, Devoe’s ambitions were far bigger, and that gave Flash a noble cause to chase after instead of something to merely react to. 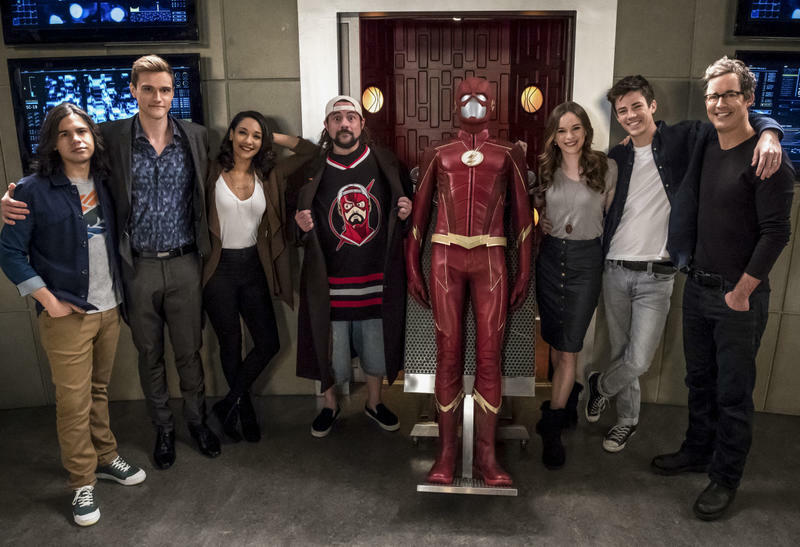 There were times when the season dragged, but we were never left waiting for Team Flash to do something, do anything. 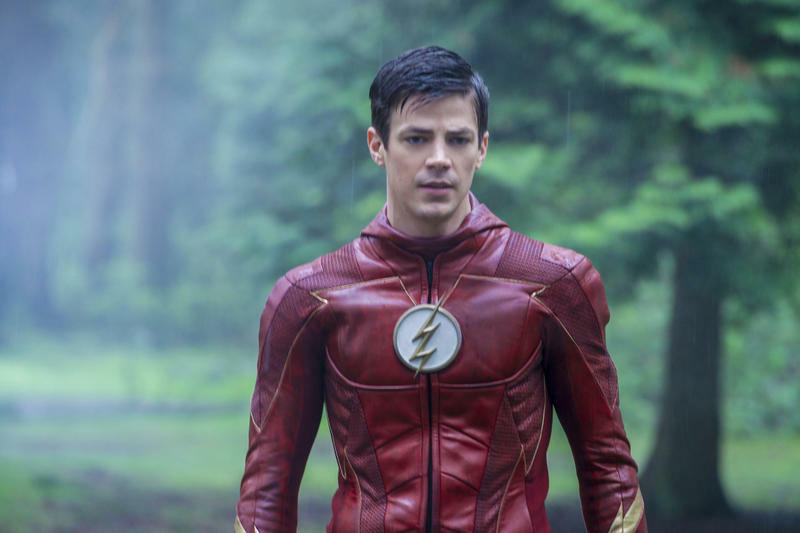 Once the Flash introduced its titular character and his nemesis, Reverse Flash, speedsters joined the cast at a breakneck pace. 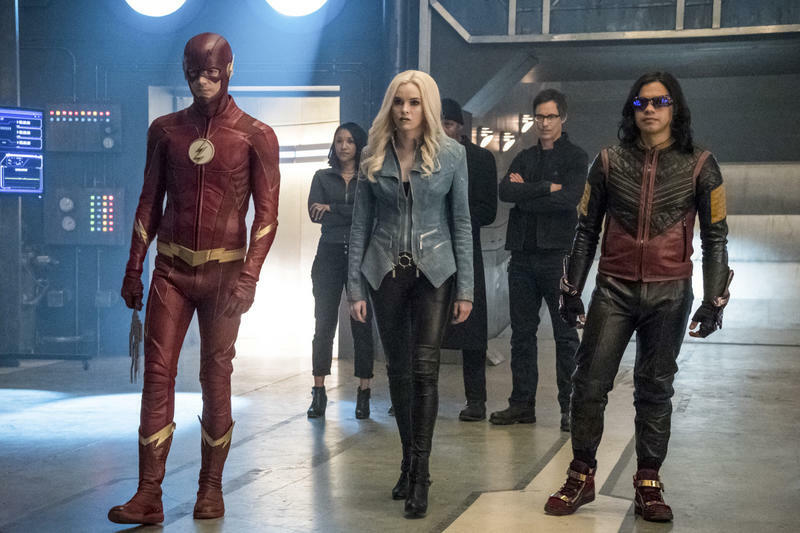 Zoom, Kid Flash, Jay Garrick, Jesse Quick, and Savitar were all on the show at one time or another, and it was just too much. 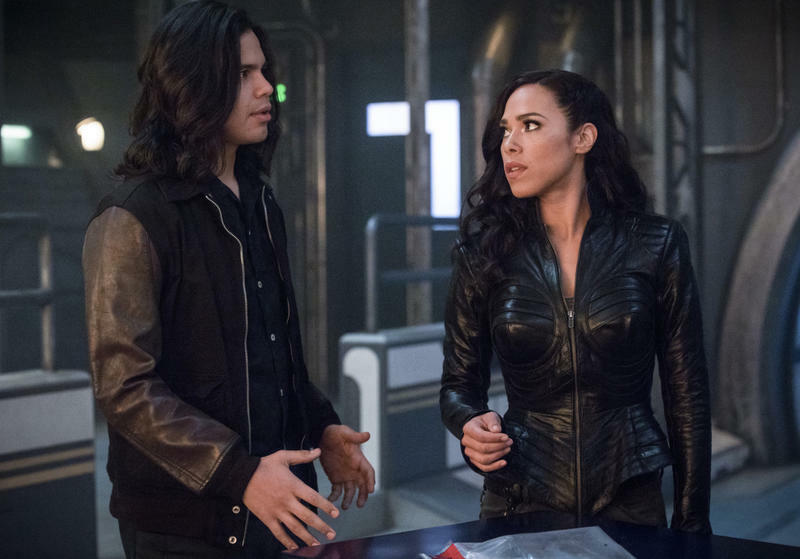 Speedsters fighting speedsters. 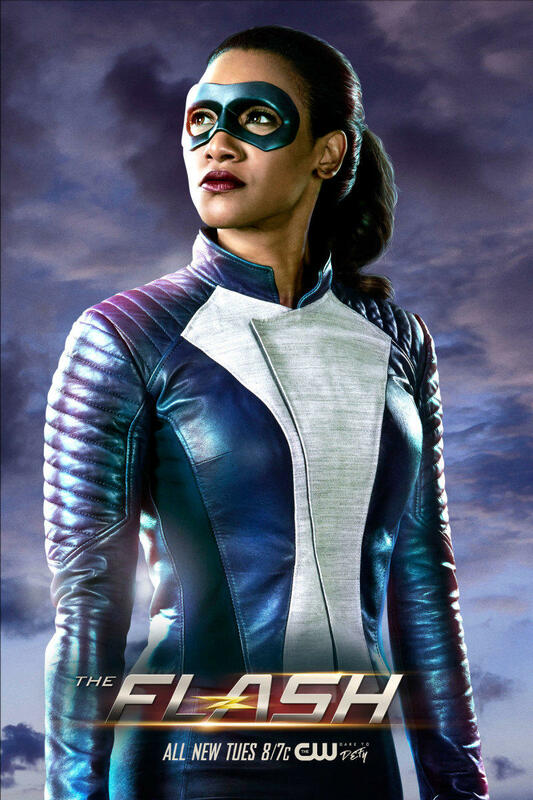 Season 4, however, saw Kid Flash breaking up with Jesse Quick, sending her back to Earth-2 to do some heroics there while he went off to join the ragtag team of the Legends of Tomorrow. Jesse and Jay Garrick made cameo appearances, but weren’t hanging out with the team in their off-hours. 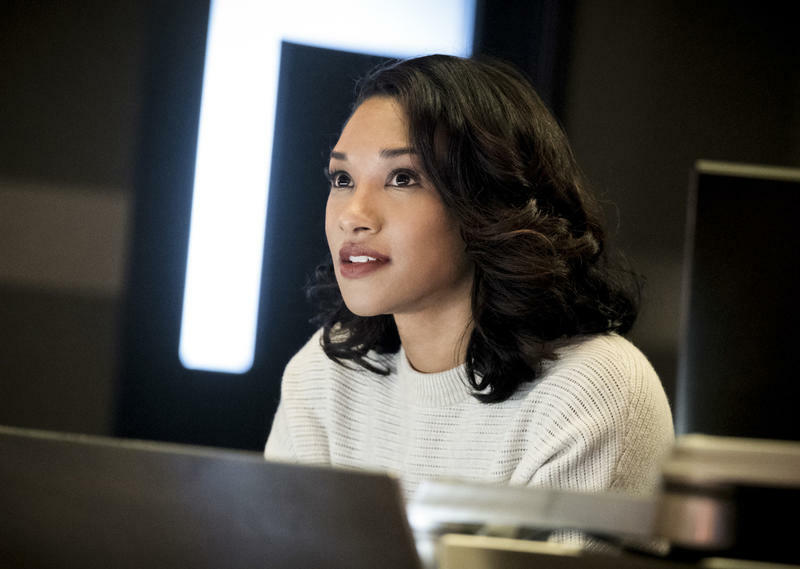 Iris’ moment as a speedster was short-lived enough that it stayed fun and didn’t detract from the show. 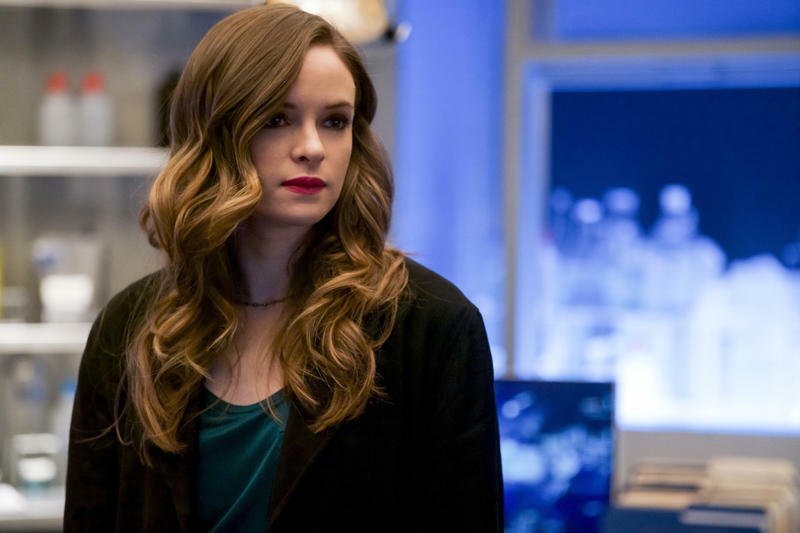 With just one speedster to work with, the team had to work together more, and this worked especially well for Caitlin and Iris, who played bigger roles this season.Caitlin’s alternate personality, Killer Frost, felt more natural this season than she has in past years and less like a silly, vampy cartoon for actress Danielle Panabaker to chew scenery with. 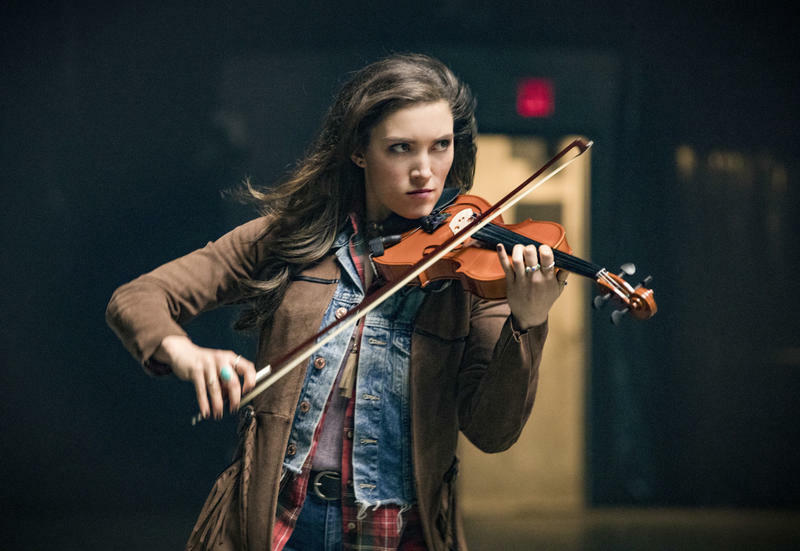 She’s still a weaker point on the show, but she’s improving a lot. 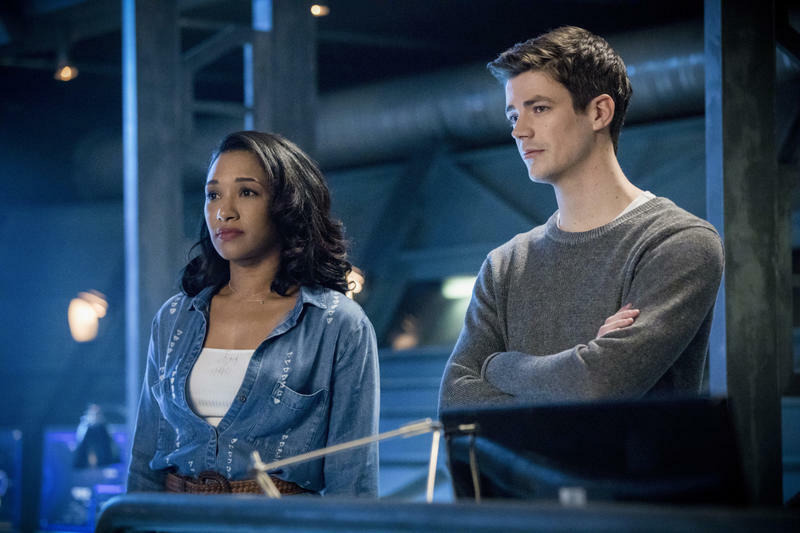 On the downside, the team spent a lot of the season playing “Find the Metahuman,” a solution that exposes the biggest problem for the CW’s shows – a problem also plaguing Marvel’s Netflix shows. Television has these set numbers of episodes and durations of shows to make a season last a certain amount of time. 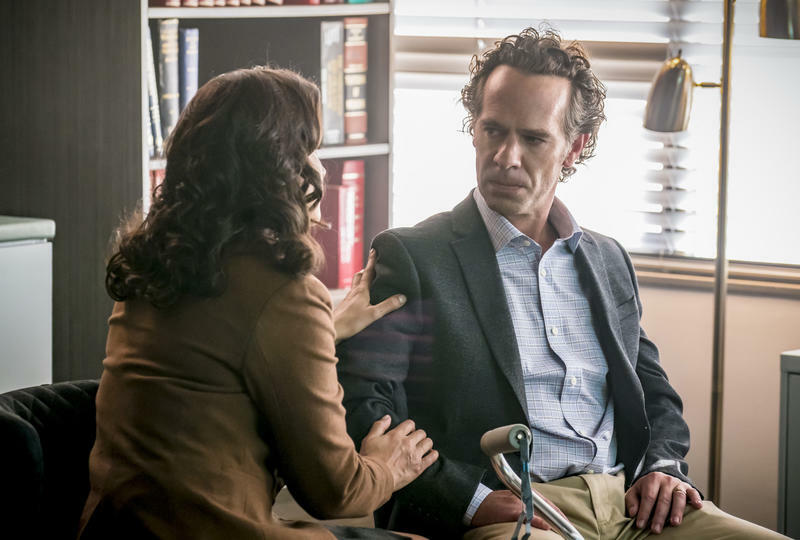 A lot of these stories are good but suffer from a lot of obvious padding that does nothing to add to the show, and it’s something we notice. The shows feel overlong when we have to wait weeks for things to happen. 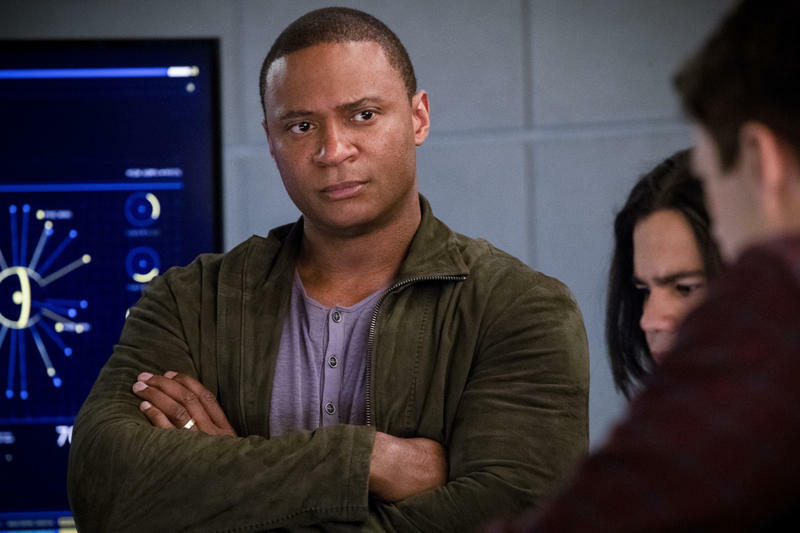 The producers at the CW need to look at whether these shows need to be so long. We could stand shorter seasons, or even just multiple primary story arcs. But these seasons are what we have for now. 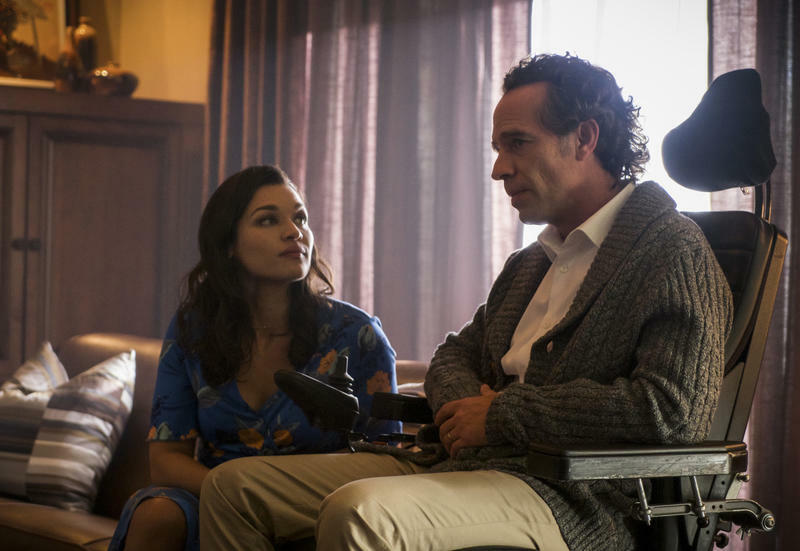 We did finally make it to the end of the Thinker’s story, though not without problems. 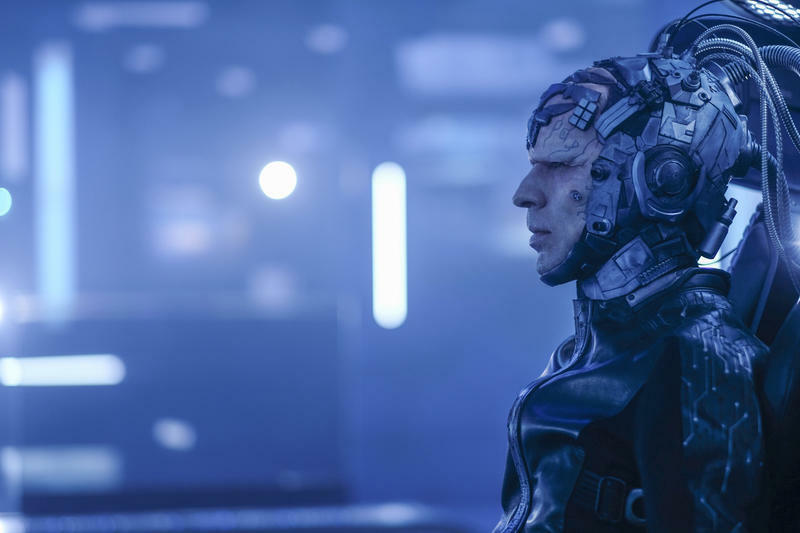 Despite DeVoe being a relatively interesting character and adversary, the end of his tale fell flat the way so many story-puzzles do on television. 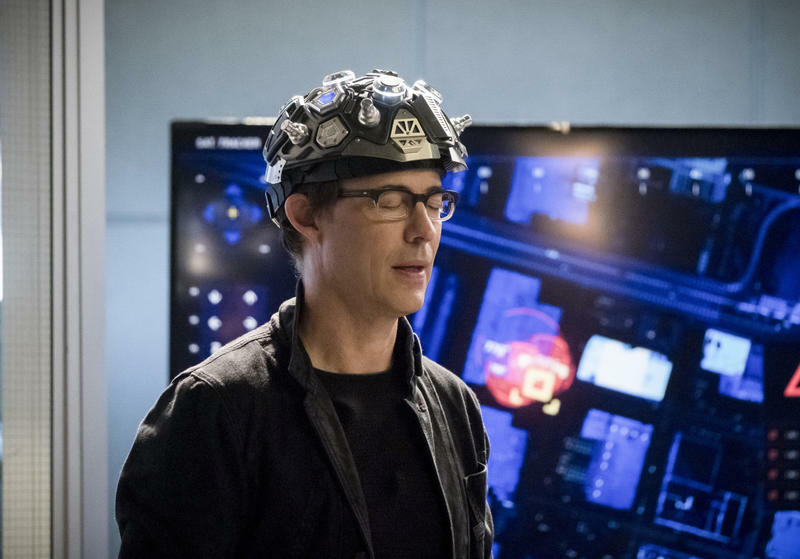 The show outright told us that Team Flash won because they loved Ralph Dibny a lot, but if saying things made them true then I would be rich beyond your wildest imagination. They said they loved Ralph a lot. 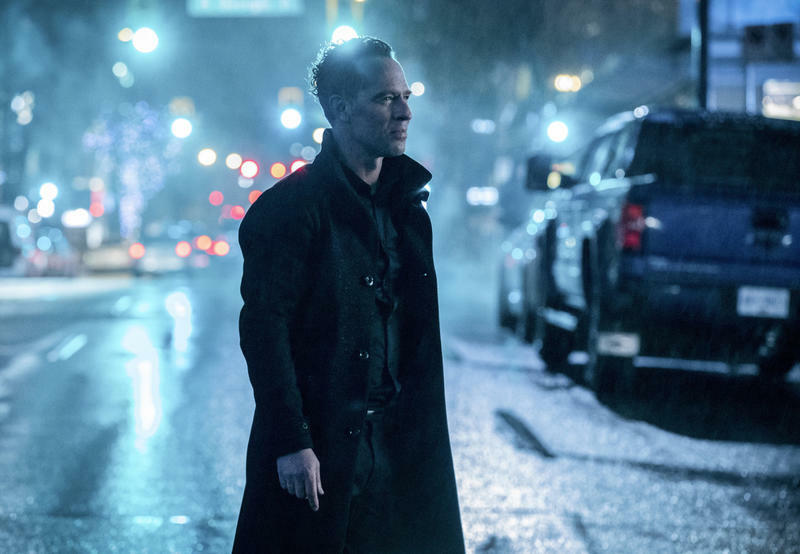 The show did a good job of making that clear – the actors delivered on making his character arc feel powerful and interesting. 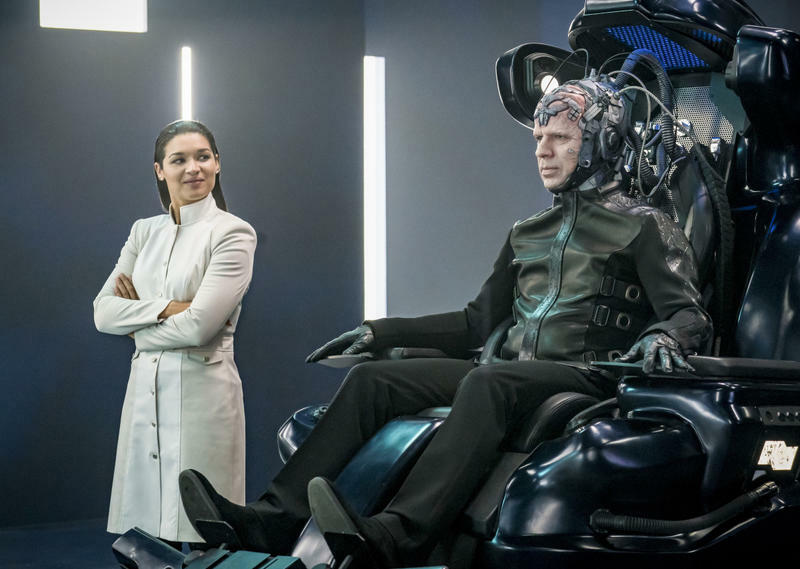 But that being what helped them defeat DeVoe? 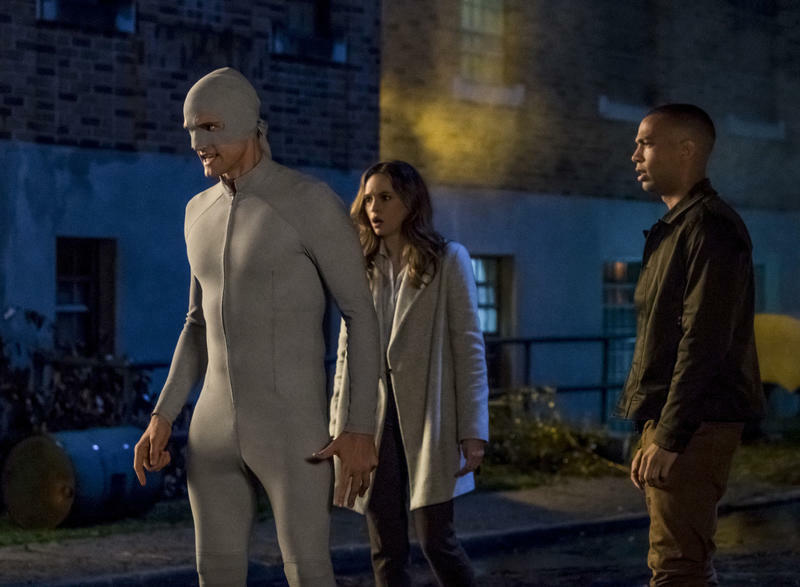 Not even close – it felt like a last-minute throwaway line made up when the writers were out of ideas. The show does end on a positive note, though. Sure, it’s a cliffhanger, but it’s one that portends adventure instead of darkness. 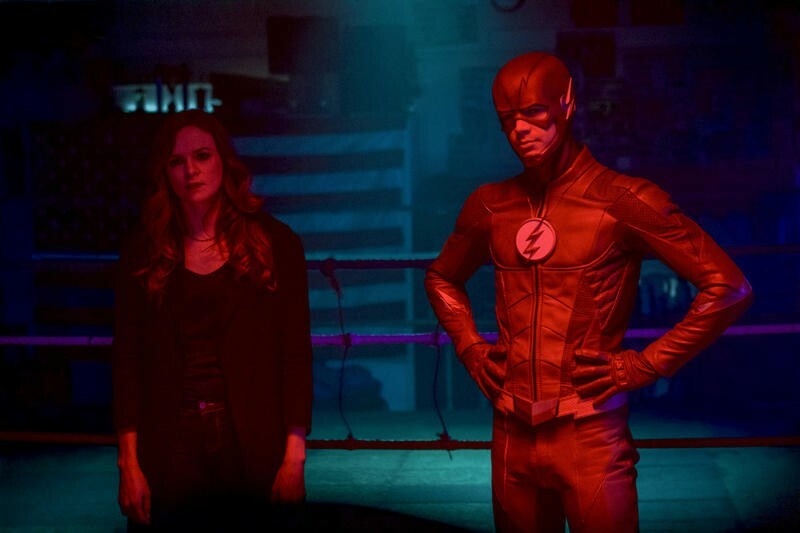 We know something wacky is going to happen next season, and that it’ll take a speedster to deal with it, but we’re not left watching Barry be tortured by darkness, finally. 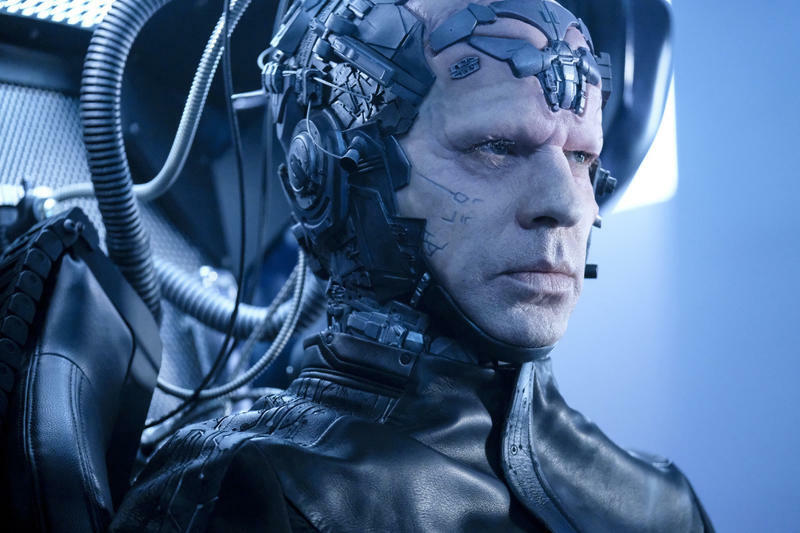 The Thinker didn’t solve Flash‘s villain problem on his own, but he’s a step in the right direction – an improvement on Zoom and Savitar for sure. 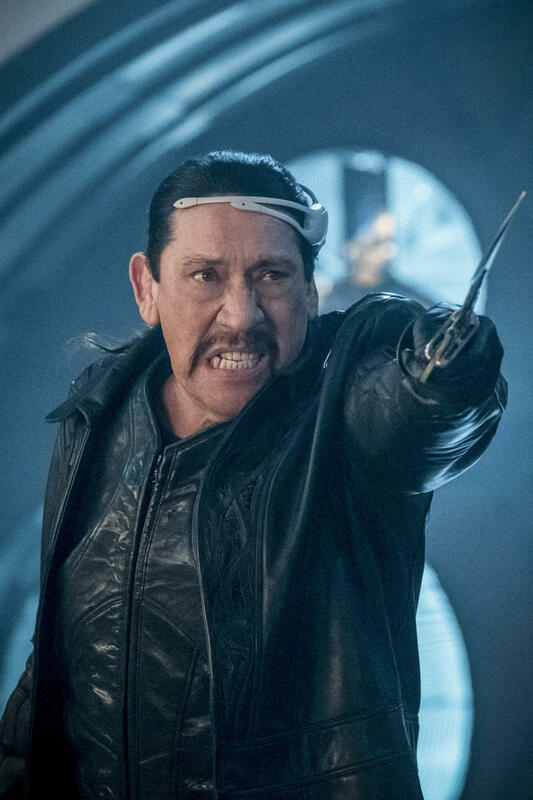 Now, the writers need to take things a step further in season 5. 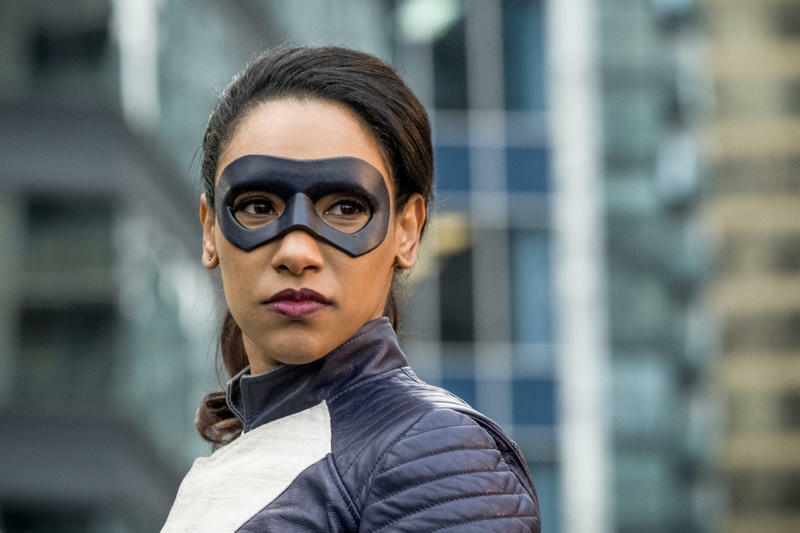 The Flash‘s last-minute twist opens up all kinds of possibilities for fun villains from other times and timelines, and I hope the writers don’t squander the chance.